Ondi Timoner teams up with author of 'The Skeptical Environmentalist' Bjorn Lomborg to discuss what's really at stake with climate change, and what's actually necessary to make true advances in the fight. 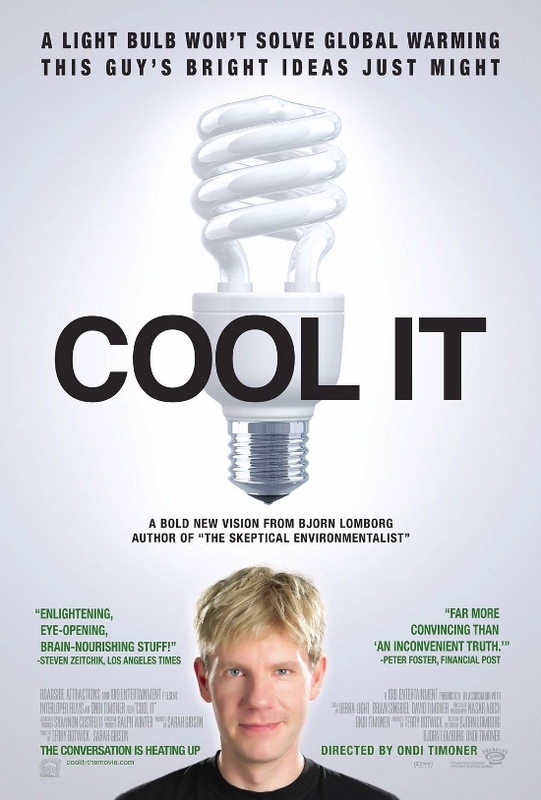 Bjorn Lomborg believes that many of the elaborate and expensive actions now being considered to stop global warming will cost hundreds of billions of dollars, are often based on emotional rather than strictly scientific assumptions, and may very well have little impact on the world's temperature for hundreds of years. 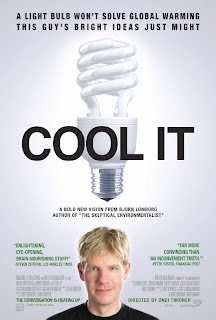 Rather than starting with the most radical procedures, Lomborg argues that we should first focus our resources on more immediate concerns, such as fighting malaria and HIV/AIDS and assuring and maintaining a safe, fresh water supply-which can be addressed at a fraction of the cost and save millions of lives within our lifetime. He asks why the debate over climate change has stifled rational dialogue and killed meaningful dissent.